International photographic competition Wiki Loves Monuments, in which participants take pictures of historical monuments and heritage sites in their region, is underway in Israel for the second year in a row until October 15. 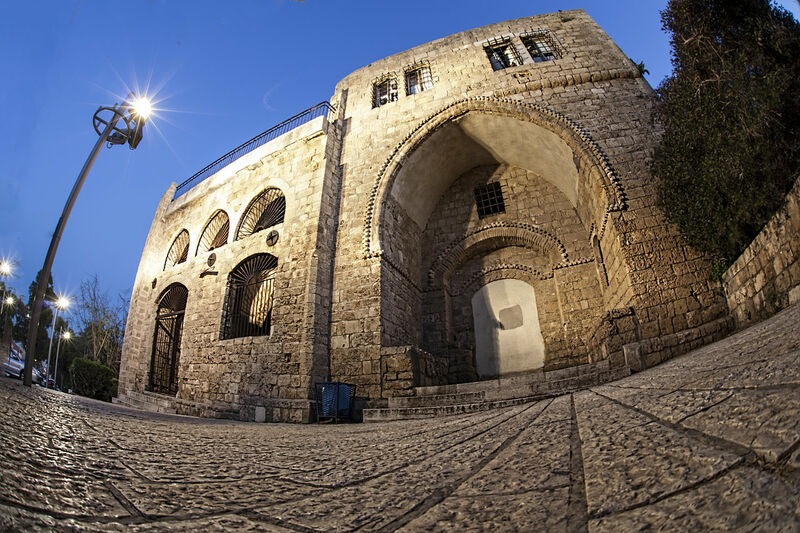 As part of the competition, the public is invited to upload pictures of Israel's heritage sites to Wikimedia Commons, participate in a variety of tours and workshops free of charge, and win prizes as part of the competition in Israel and the international competition. What is the most Israeli place in the country – the Western Wall or Safed's tombs of the just? The Eilat beaches or Mount Hermon? Jerusalem's Mahane Yehuda market or Tel Aviv's Sheinkin Street? Last year, 353,768 pictures were taken of heritage sites across Europe, 6,067 of them uploaded from Israel. The most photographed site in Israel were the Bahá'í Gardens, followed by the Tower of David and Jaffa Port. Throughout the month of the competition, Wikimedia Israel and the Society for the Preservation of Israel Heritage Sites are holding dozens of tours of the heritage sites, during which participants are briefed on the historical sites in the region and invited to take pictures of them and upload them to the competition's website. All tours are free of charge and require registration through the website. Here are some photos of famous sites in Israel taken from a slightly different angle by Israelis participating in the competition. The hut located in Sde Boker was used by the first prime minister and his wife, Paula, as their residence from 1953 to 1973. 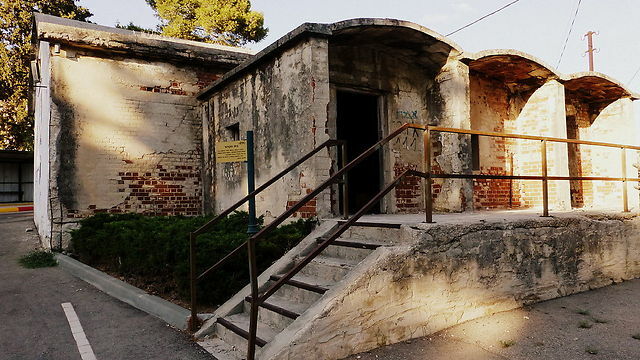 After Ben-Gurion's death, the hut was turned into a museum displaying his legacy. The museum was established at the leader's specific request in his will, in which he asked that the hut he lived in would remain intact with all its furniture and be open to the wide public. Today the museum offers a display of the period Ben-Gurion lived in, the man he was and his way of life and legacy. The hut also includes Ben-Gurion's study with 5,000 books in a variety of fields. This is the room in which he wrote his articles and the story of his life. 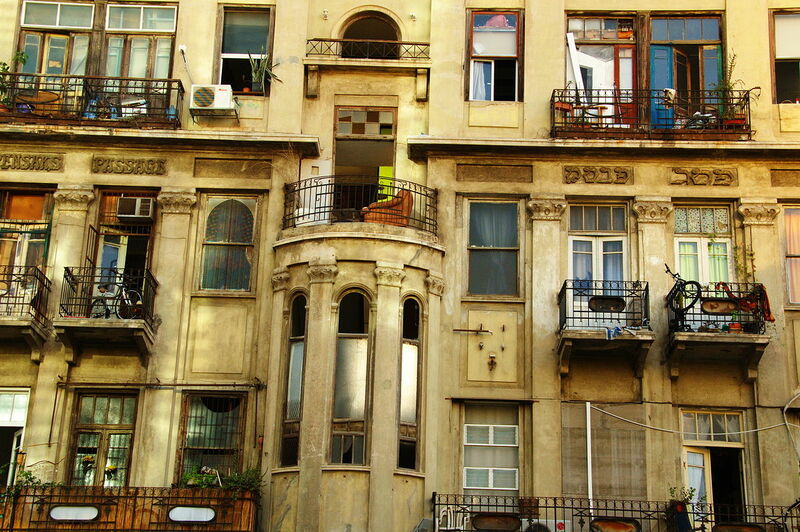 The building is located in the heart of Tel Aviv, on 16 Herzl Street, between old and renewed houses. It is named after the person who established it, Mordechai Pensak, and was planned by architect Yehuda Magidovich, who went on to plan the Great Synagogue of Tel Aviv on Allenby Street. In the past, the building was used for stores, commerce and workshops, and even housed different newspaper headquarters in certain periods. The ancient three-story buildings and its enchanted internal yard tell the story of the city and the years of its establishment. The remains of a freight elevator, which was the first in Tel Aviv, can also be found in the building. The building, founded in 1858, served as a flour mill for some 20 years. Today it houses a museum which presents the story of Moses Montefiore, the mill's initiator. 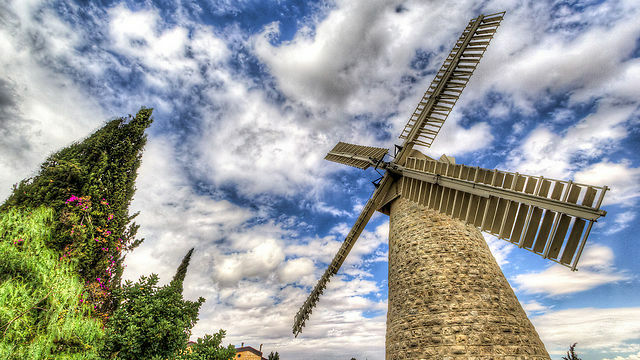 During the War of Independence the mill served as a strategic point in light of its location overlooking a wide area of the city. As a result, the British commissioner ordered its bombardment, which caused heavy damage to the site. About a year ago, the mill's dome and wings were replaced and its interior was renovated. 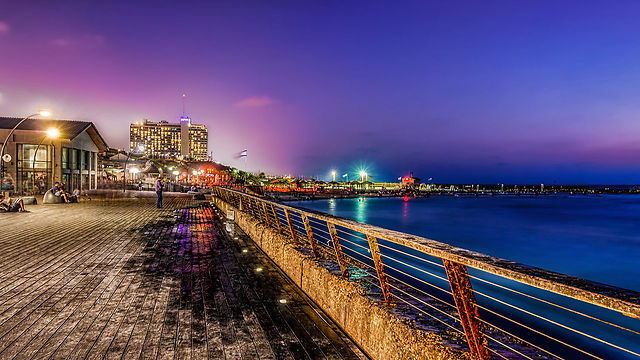 The Tel Aviv Port, located in the northern part of the city, was opened in 1938. The unloading and loading work at the port was halted upon the opening of the Ashdod Port in 1965. During World War II, the port served as a military base for the British army, and after it was closed it was used an area for storehouses and workshops. A restoration project which began in 2001 turned the port into an entertainment and leisure compound which is open to the public. Today it includes more than 60 fashion, food and nightlife businesses. The building, located on Jaffa's Mifratz Shlomo Street, served as the headquarters of the Turkish government institutions in th Land of Israel. The building was established in the early 18th century and served, among other things, as the postal office and detention facility. The New Saraya Building near Jaffa's Clock Tower was inaugurated in 1897. The Old Jaffa Museum of Antiquities was opened on the site in the 1970s and shut down several years later, but the findings from archeological digs in the area are still there, including mezuzot and tombstones from Jaffa's Jewish cemetery. An Arab-Hebrew theater began operating in part of the building in 1998. 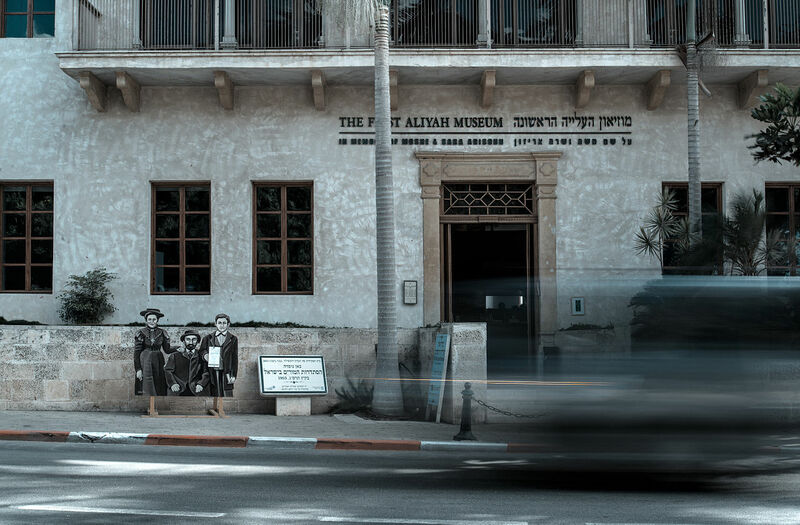 The museum, named after Moshe and Sarah Arizon, is located in central Zichron Yaakov in a historical structure built in 1892 by workers of the baron, who used to stay in the building's top floor with his wife. The museum presents the story of the people of the Jews who immigrated to Israel in 1882 in the first modern widespread wave of Zionist aliyah. Each of the museum's three floors displays a different period in the life of the colony's farmers. The first convention of Hebrew teachers in the Land of Israel met at the site in 1903 and declared the establishment of the Teachers Association. This is also the place where Theodor Herzl's "Uganda Scheme" to give a portion of British East Africa to the Jewish people as a homeland was rejected by Menachem Ussishkin and the colonies' representatives. A 1990s renovation of the building by architect Shimon Shapiro preserved the building's exterior and reconstructed the museum's entrance doors. 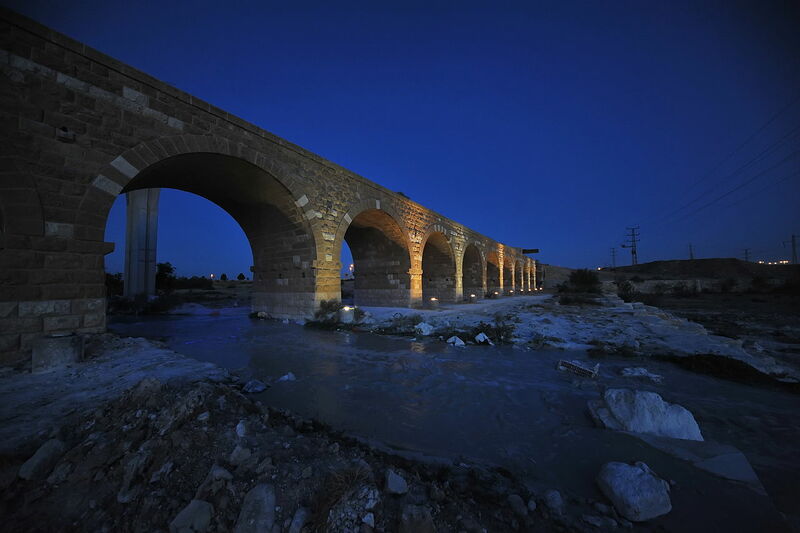 The Railway Bridge, also known as the Arch Bridge, was built in 1916 over the Beersheba stream by the Turkish army which sought to control the Suez Canal. The bridge was built by Jewish contractors and was therefore defined and recognized as "Hebrew work." It was also used to transfer soldiers and military equipment during World War I. The bridge is 190 meters (623 feet) long, and after the War of Independence it was used for the crossing of vehicles and pedestrians between the city's neighborhoods. In light of the fact that during the Ottoman rule the city of Beersheba served as a key area for controlling the Sinai territories, and in light of the fact that the Beersheba stream is one of the biggest and raging streams, the bridge's location was carefully picked by its planners in the shallow area. Today the bridge is closed to vehicle and pedestrian traffic due to its shaky condition. The monastery is located on Jerusalem's Mount Zion, near Zion Gate. It was given the name Dormition Abbey because, according to tradition, it was on that spot that Jesus' mother Mary fell into eternal sleep. The area the church is built on was originally owned by German Emperor Wilhelm II. In 1898 the ground was handed over to German Catholic institutions to build the church on. The building was planned by a famous German architect, Heinrich Renard, who planned buildings in Rheinland. During the War of Independence the church building sustained damage, and its bell tower was seized by the IDF and served during the war as an important strategic point. Since 1972, the church occasionally hosts concerts of ancient music and baroque music. 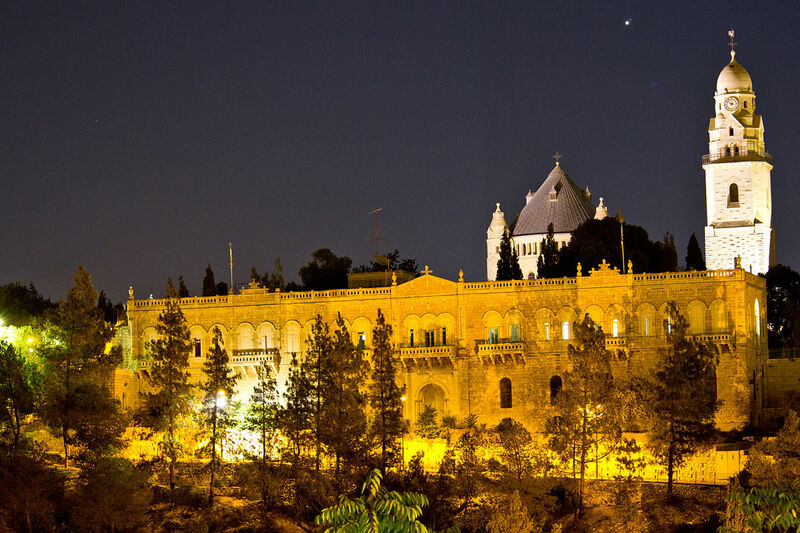 The Terra Sancta College in Jerusalem served in the past as a building of the Hebrew University and is located on the corner of Ben Maimon and Keren Hayesod Streets. The building was established in 1924 by Italian architect Antonio Berluzzi. The structure was originally planned to serve as a center for sports and social activity, but over the years it was turned into a college and new wings and rooms were added for study purposes. After a legal battle the building was returned to its owner in 1999, and today it serves as a hostel for Christian pilgrims. The icehouse in Kfar Hasidim was built in 1942 in order to store the agricultural produce of the area's farms. During the War of Independence it also served as a storage and hiding place for weapons for the battle. 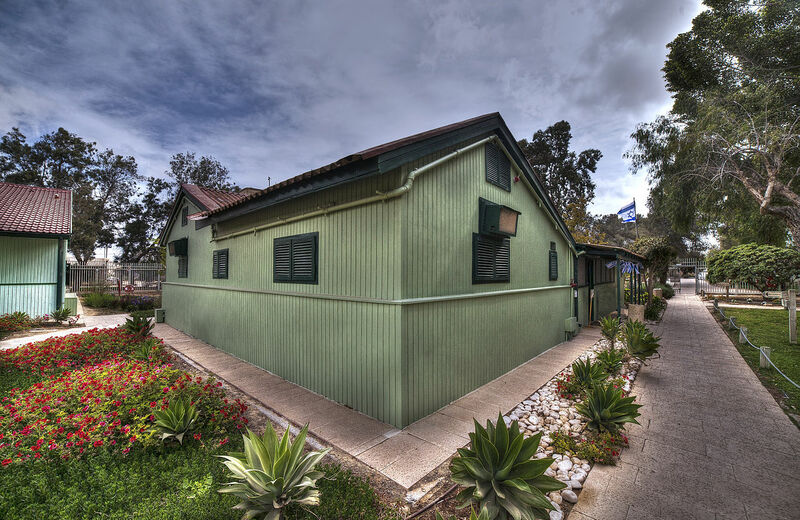 The icehouse was planned by architect Arieh Sharon and has been declared a site for preservation with the support of the Society for the Preservation of Israel Heritage Sites. Kfar Hasidim was built in 1924 following an organization of different Hasidic groups who sought to immigrate to Israel and establish an agricultural community. 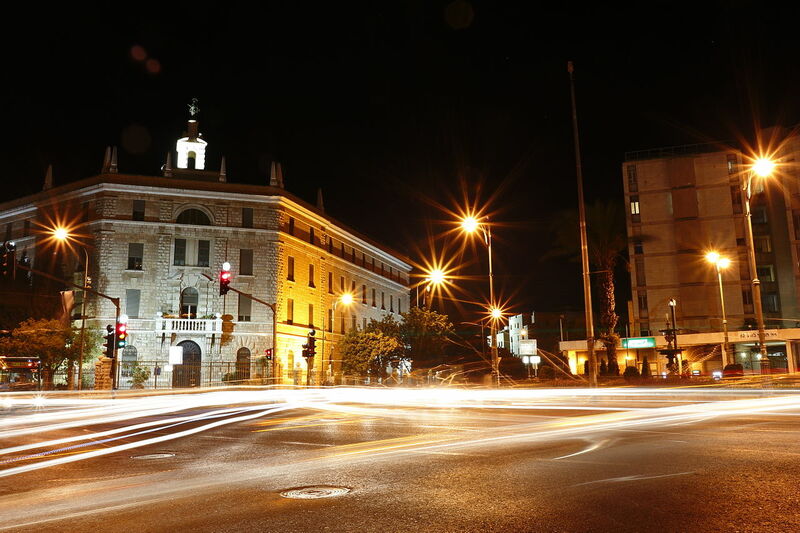 It is located next to Kiryat Ata in the Haifa district. See all talkbacks "Zoom on Israel: Pics from different angle"